Organising a wedding is no easy task. Whether you’re the bride, the maid of honour, or a hired wedding planner, it’s quite an undertaking. A lot of focus goes on the bride – and rightly so – but there is a danger of the bridesmaids being neglected. Whether you’re in charge of organising everything, or you’re a bridesmaid who’s been told that you can wear whatever you want for the occasion, consider this a guide to how to accessorise for the big day. The bridesmaids typically complement the bride’s appearance, and are often dressed and styled within the theme of the wedding. Whether that theme is a specific colour, era, or style, the bridesmaid’s accessories can add a lot to maintaining the presence of these elements within a wedding. Colour is a very prominent theme in almost every wedding. Brides often pick colours that complement their skin, hair, and eyes, maybe a colour that has sentimental significance to them, or even just their favourite colour. Unfortunately, this does mean that sometimes the bridesmaids can end up in colours that they don’t like or suit. But, this is where accessories become strategic; a really easy way to incorporate the theme of someone’s wedding into a bridesmaid’s outfit if through their accessories. Earrings, brooches, necklaces, rings, and bracelets are all easy ways to add pops of colour that can make a bridesmaid’s job of representing the themes of the wedding so much easier. 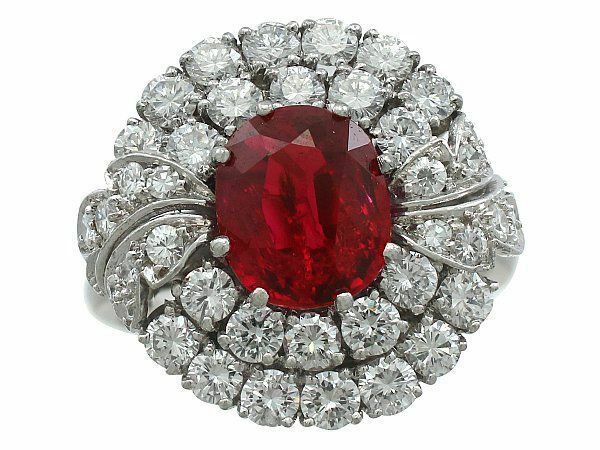 Red is a very common theme in weddings, often seen as a very romantic colour, symbolising love and passion. If red is a prominent colour in the wedding, then there is a high likelihood that the bridesmaids’ dresses will be red, or at least some element of their outfits will be red. 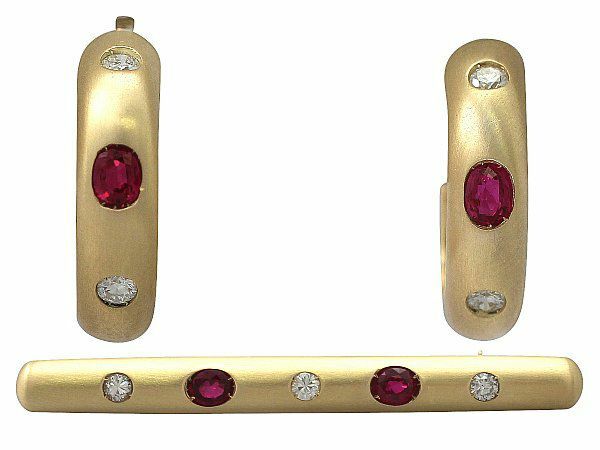 Jewellery that complements this would be rubies and garnets, as they cover a range of red hues that will accent the bridesmaids’ outfits, and make their appearance more in line with the overall theme of the wedding. 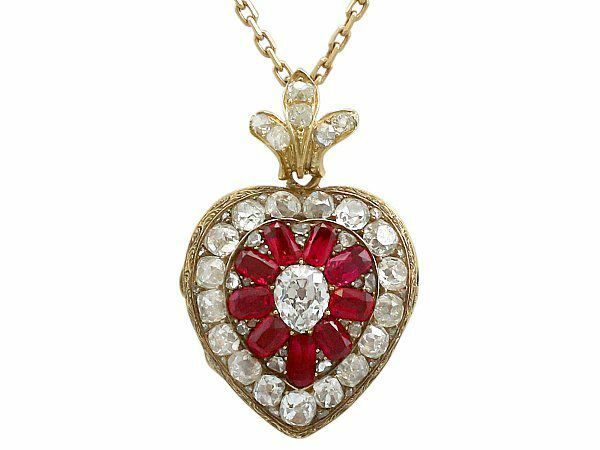 Heart-shaped jewellery is very common with rubies and garnets, which is understandable, given that love-hearts and the colour red typically symbolise romantic love. Red is a very warm-toned colour, best suited to warmer skin tones, although a good red hue can look very striking against a lily-white skin tone also. In terms of hair colour, red is best suited to extreme colours – very dark browns and blacks, and very light blondes, for example – as red accessories and dresses are too similar in tone to red or ginger hair, and the two end up more likely to clash. 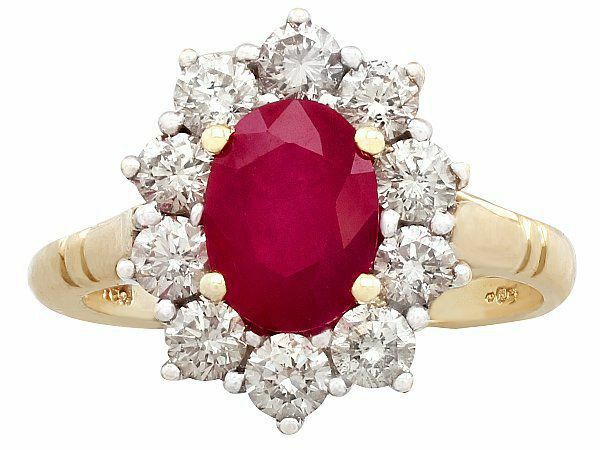 When choosing red jewellery with which to accessorise, consider the colour of the metal used in crafting the jewellery. 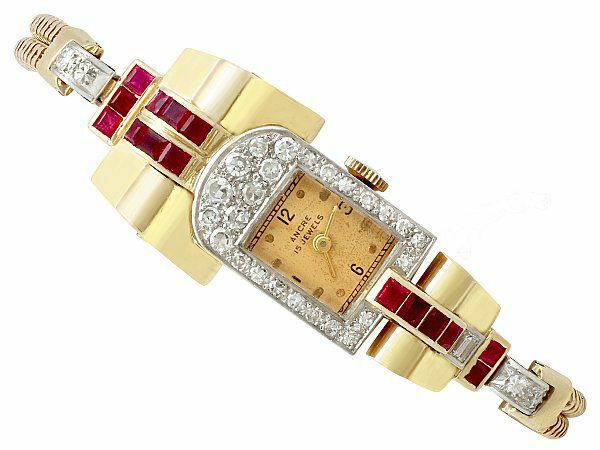 Yellow and rose gold are suitable for warm-toned skin, and white gold, silver, and platinum are better suited to cool-toned skin. 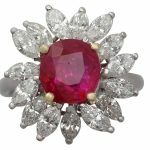 Considering the colour of the metal involved in any jewellery is worth doing, regardless of the colour of any gemstones featured in the jewellery. 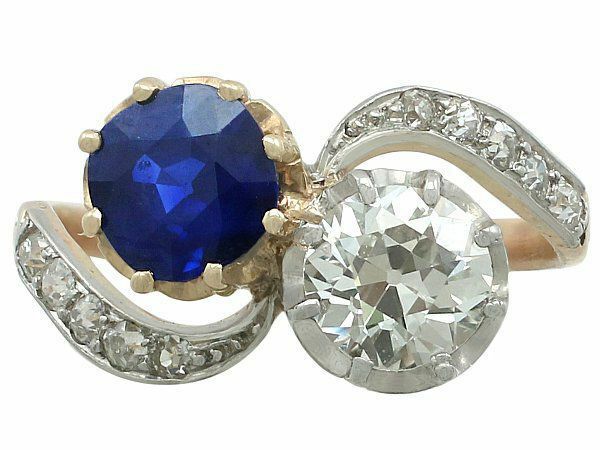 Certain gemstones are more likely to be found in certain metals, for example you’re a lot more likely to find aquamarines in cool-toned metal than warm because it suits the colour of the stone better. Other gemstones – like green peridot – are very versatile, and are just as likely to be found with warm tones as they are with cool. Despite being considered the opposite of red in many ways, blue is also a very popular colour for weddings. Blue represents tranquillity, loyalty, and trust. Blue is also very flattering with cooler skin tones, which is perhaps why it’s so popular. 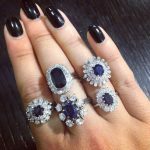 As there are so many shades of blue, it is important to consider different coloured gemstones as part of accessorising. 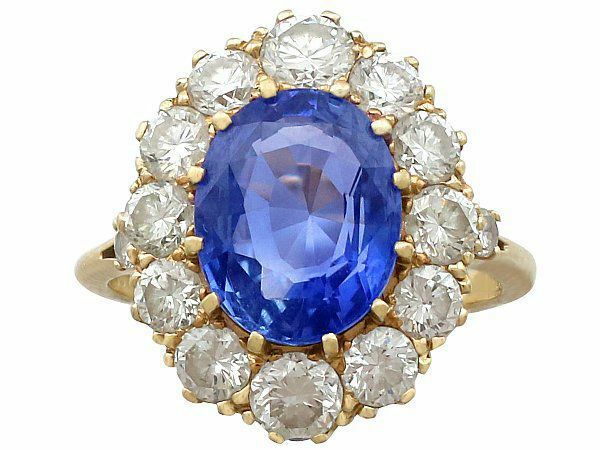 For example, a pale aquamarine gemstone will not complement a deep navy dress in the same way as a rich-toned sapphire. 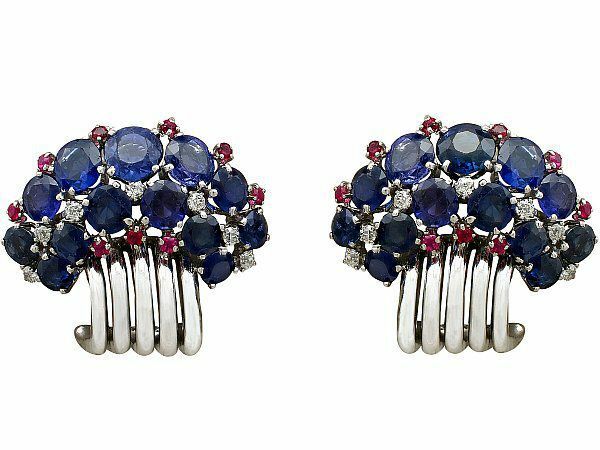 Sapphires are possibly the most versatile blue gemstone in terms of colour, and they are a very good option for accessorising many shades of blue dresses. 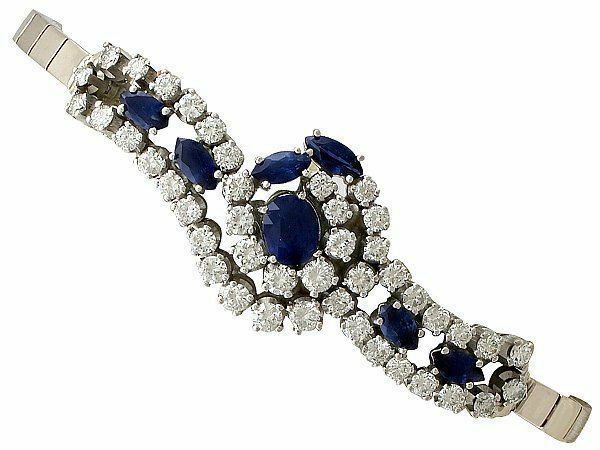 Above are several examples of the kinds of accessories that sapphire can feature in that will accent a bridesmaid’s outfit whilst remaining dedicated to the colour theme of the wedding. 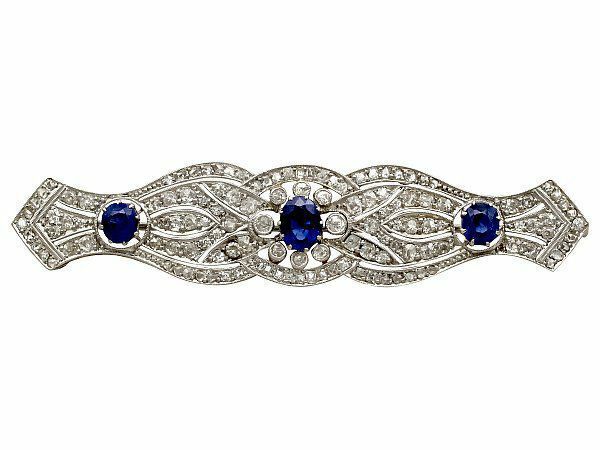 You may notice that sapphires often feature with diamonds, but don’t let that put you off sapphires as a choice if you think that diamonds should be reserved for the bride and groom at the wedding; plenty of sapphire jewellery is available without diamonds, though the two do go together very nicely if you are open to including diamonds in bridesmaids’ jewellery. Diamonds are universally linked to weddings, as they are the most common gemstone to feature in an engagement ring, and have been exceptionally popular since the midst of the twentieth century, when the famous diamond company De Beers advertised their rings with the slogan ‘A Diamond is Forever’. 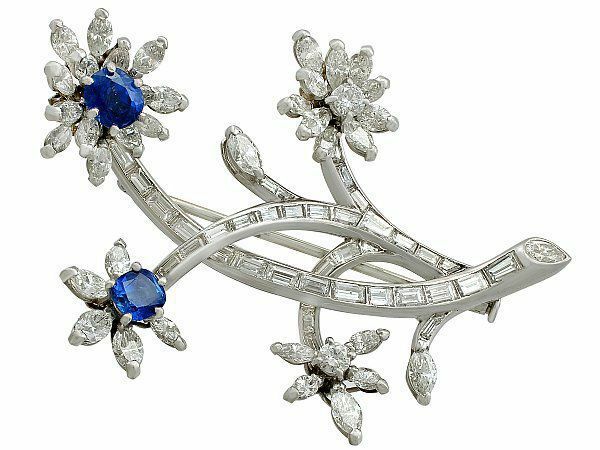 While they don’t often feature outside of the engagement ring [or rings], diamonds certainly would make an impact as a feature of the bridesmaid’s outfit. If considering using diamonds thematically, it is absolutely essential to ensure that the bride – if there is one – has approved of the idea, because it is entirely possible that the bride will not be happy at all if they are surprised with the fact that bridesmaids are also wearing diamonds. 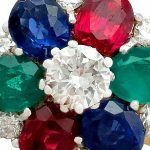 Diamonds are loved universally, but when it comes to bridesmaids and weddings, colourful gemstones are far more common. The evocative mix of red and blue, purple is another versatile and popular colour as a prominent feature in weddings. Associated with extravagance, royalty, and devotion; purple suits nearly every skin tone through its vast variety of shades, from the lightest lavender, to the deepest wine-coloured hues. The best stone for displaying shades of purples is undoubtedly amethyst. 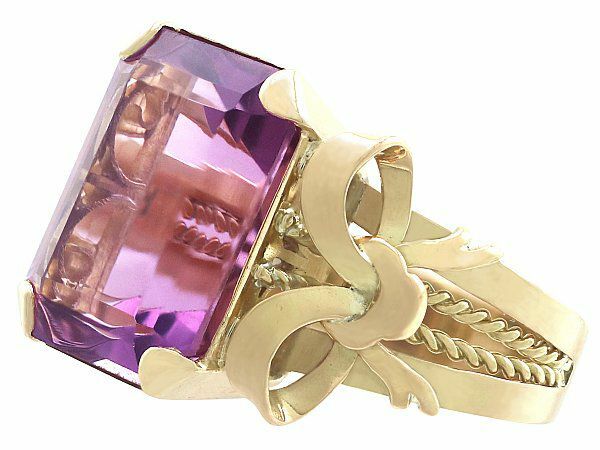 Amethyst is a versatile stone, with shades and styles for every colour of dress that a bridesmaid may be given to wear. Amethysts are also very easy to pair with other gemstones of similar shades without clashing with them. This makes them very helpful for weddings that feature multiple colours as prominent themes. 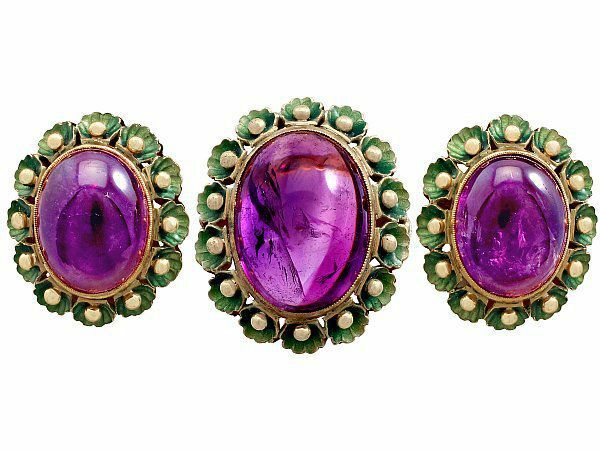 Amethysts also happen to be one of the most affordable gemstones, so if the bridal party is large, or if the wedding is more modestly budgeted, then amethysts may be the perfect gemstones for accessorising the bridesmaids. Amethysts are another stone that suit both cool-toned and warm-toned metals so don’t shy away from using them, regardless of whether or not the bridal party has warm or cool toned skin. Our next colour to explore is green. Green seems to be a less common wedding theme than the colours we’ve already covered, although it is a very flattering colour for summer weddings especially, and can be very beautiful as a part of an outdoor wedding, particularly one that heavily features flowers, plants, and trees. Symbolising life, growth, and harmony, green is a great choice for a vibrant, lively wedding. 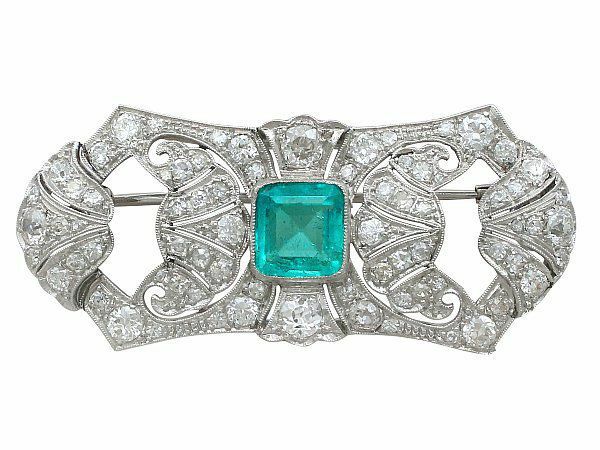 Emeralds are undoubtedly the most well-known and coveted green gemstone – and for good reason. 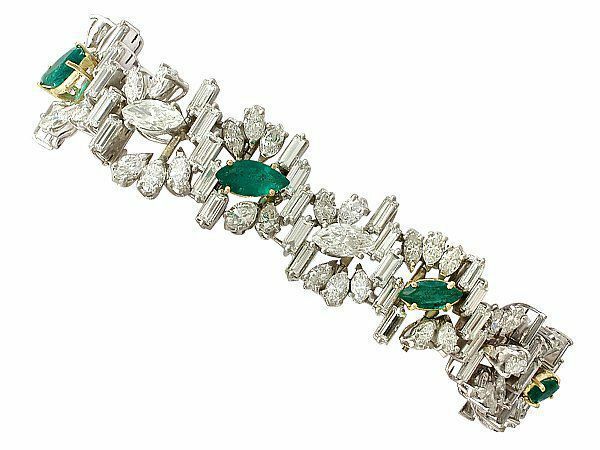 Emeralds have a vibrancy and richness in their various shades that makes them stand out from other stones that have green tones. 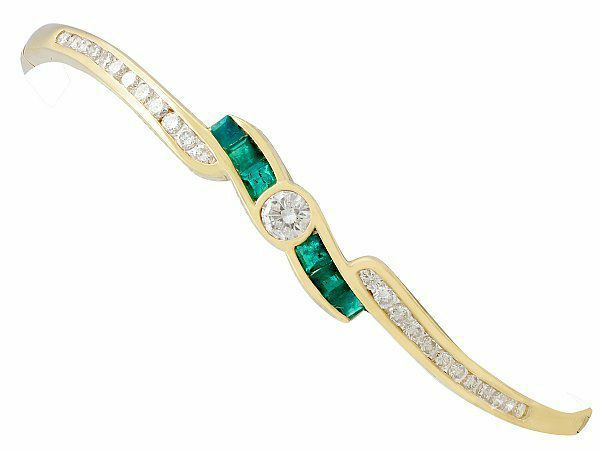 Emeralds take on entirely different aesthetics when they are placed with yellow gold and rose gold than when they are set with white gold, silver, or platinum. 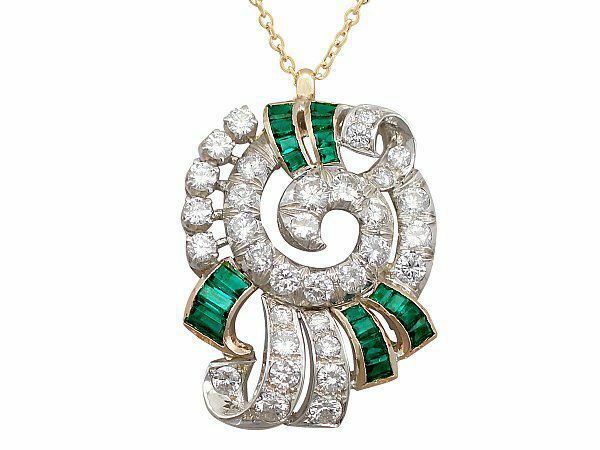 The warmer metals give the emeralds a richer feel, making them appear timeless, while the cooler metals give the emeralds a cutting modern style. 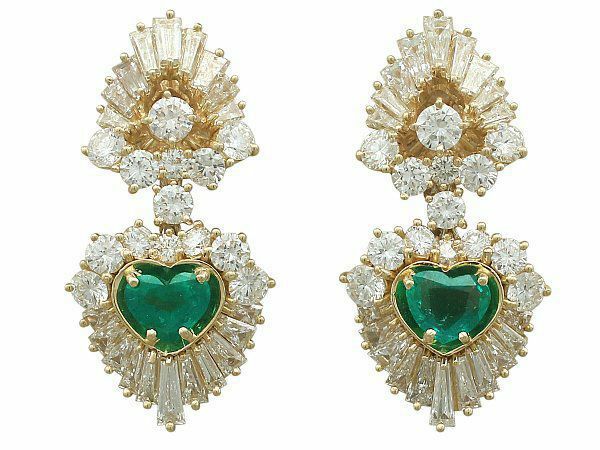 Both are equally stunning, so it’s really dependent on the style of the rest of the wedding which metal you prefer for emerald accessories for the bridesmaids’ outfits. 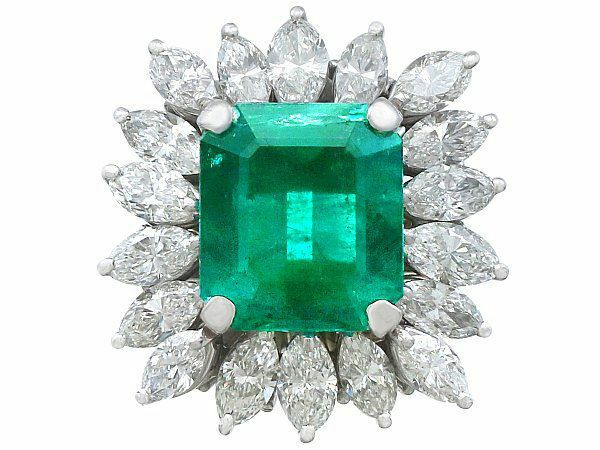 While emeralds are no doubt the most stunning and popular green gemstone, there are of course some other options for green gemstones, such as green peridots and tourmaline, so if green is the focus of the wedding, but emeralds are out of the budget for accessorising, perhaps peridots or tourmaline are the gemstones that should be considered. White is rarely worn by anyone but the bride [or brides], and is usually considered rude if worn by a guest to someone else’s wedding. However, it is not unheard of to have white be a prominent colour across the wedding, including the bridesmaid’s dresses; this is particularly effective if the bride is wearing a coloured wedding dress, such as a striking gothic black, or a vibrant red. 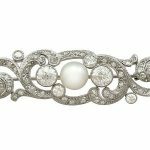 As we have discussed, diamonds are a potentially controversial choice of gemstone for anyone other than the bride at a wedding; but there is an alternative that looks at once stylish, classic, and versatile: pearls. Some may recoil in disgust at the idea of pearls, thinking of them as nothing more than antiquated jewellery, exclusively confined to the oldest members of society. But not all pearl jewelleryis draping lengths of bead necklaces. 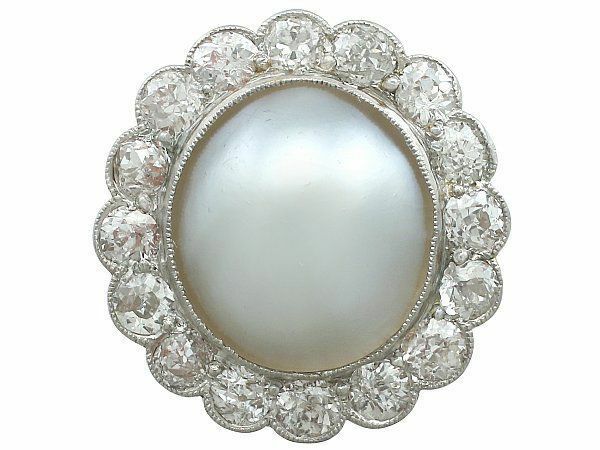 Pearl jewellery can be modern and stylish, even while being antiques. 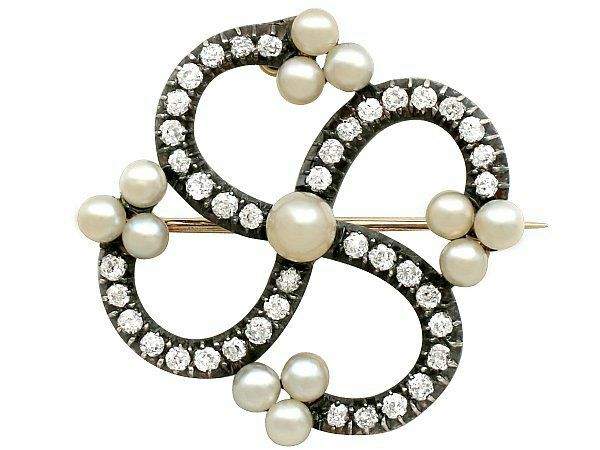 Different items of jewellery like rings and earrings are more subtle, and arguably more modern-looking, ways of incorporating pearls into an outfit, accessorising to bring white tones into the ensemble. As you can see in the examples provided, pearls don’t have to be that dusty string of beads your grandmother owns if you don’t want them to. 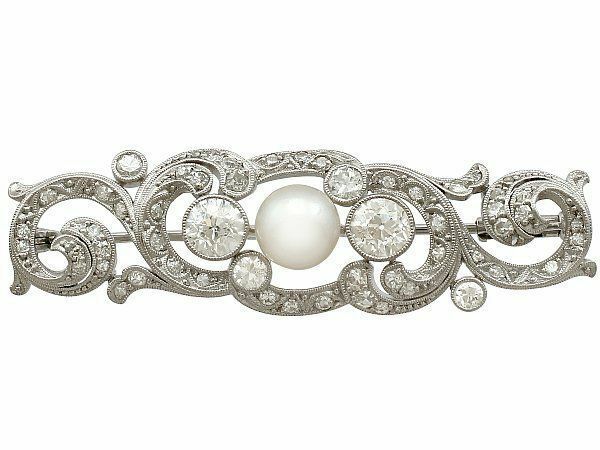 Pearls can blend with any style and theme for a wedding, from a glamorous 1920s vintage wedding, to a boho, dressed down backyard wedding. 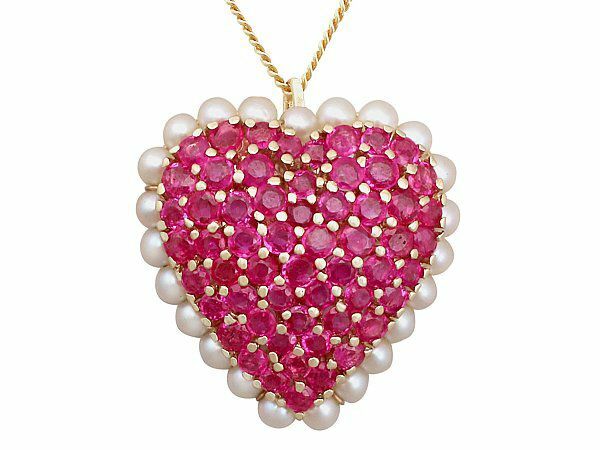 As well as this, pearls can be used to complement coloured gemstones too. 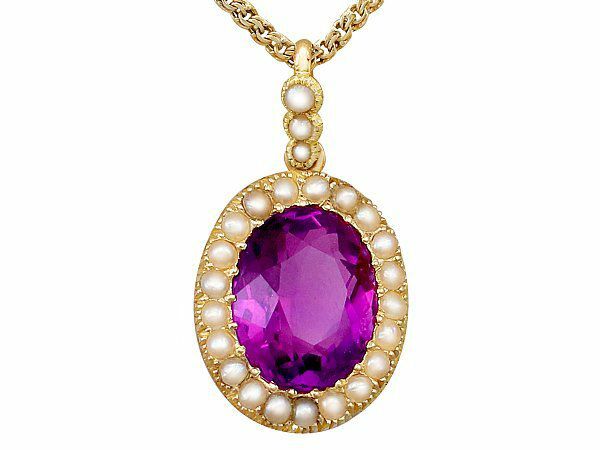 Pairing pearls with coloured gemstones is an excellent way to add more texture and interest to the accessories of the outfits of the bridesmaids. Next Entry: What is Silver Flatware?